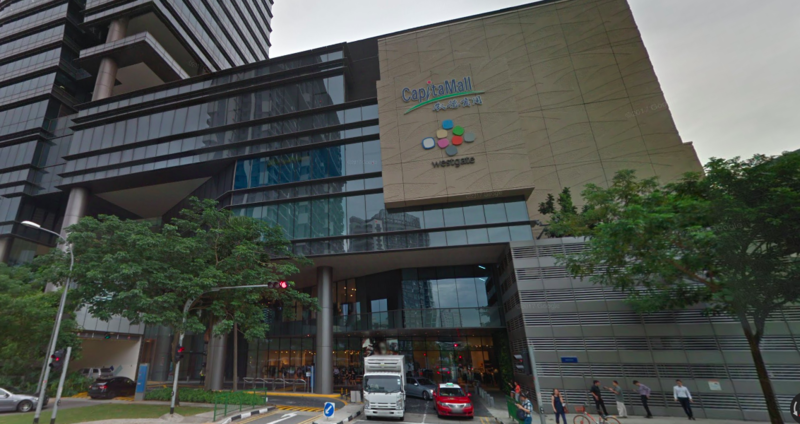 Moody's Investors Service has affirmed the A2 issuer, and senior unsecured ratings of CapitaLand Mall Trust (CMT), but has revised the outlook on these from stable to negative. The change in outlook follows the REIT’s announcement on 27 August 2018 that it will acquire the remaining 70% stake in Infinity Mall Trust, which holds Westgate. Westgate is the retail component of an integrated retail and office development in Jurong, and has been one of the weaker performing malls in the REIT’s portfolio given its negative rental reversions.